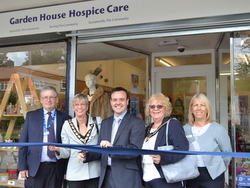 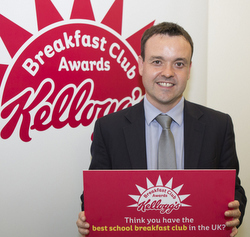 Stephen McPartland, Member of Parliament for Stevenage, was this year again pleased to go along to as many Macmillan Coffee Mornings as he could manage, in support of local groups hosting them. 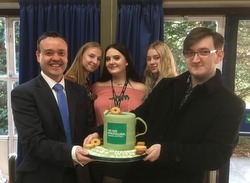 Stephen McPartland MP said, "I am always amazed at how many local groups host Macmillan Coffee Mornings and I wish I could get along to them all. 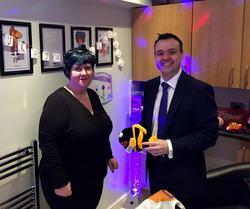 I attended another great selection this year and am delighted at the community spirit, optimism and passion to make a difference in our community. 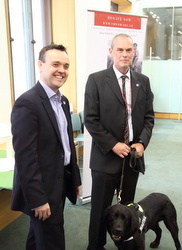 Lots of people, doing lots of little things that make a huge difference collectively."